Sewing machine tables are available in many different shapes, sizes and designs. 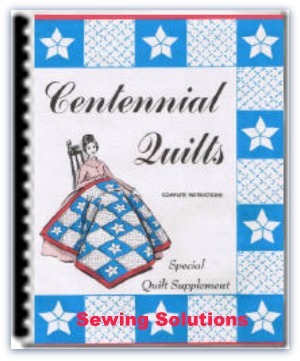 Sewing enthusiasts fully appreciate how important purchasing the ideal one is for them. Ensuring that they get the most from the space available no matter what size it is. Sewing can take up a great deal of space, and having the right table and equipment will ensure that your sewing is kept tidy and manageable. 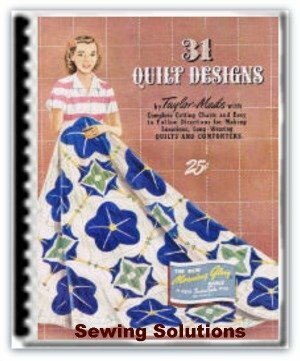 Deciding what amount of space you want to allow for your sewing table will determine the size and shape. If you are short of space then buying a table that will maximize what room you do have is essential. The floor space in your home may be of a premium, purchasing the right table can help to ensure that all your sewing items are kept tidy and out of the way. There are brilliant designs of sewing machine tables that can be collapsed when not in use, and then expanded when needed. 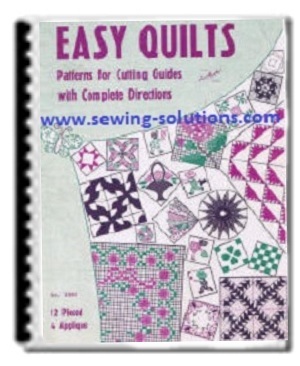 Although your sewing will need to be packed away after every use this design gives you the added surface when needed. 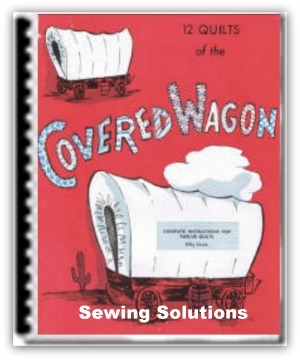 Having the right sewing table can enable you to produce amazing pieces of work with ease. 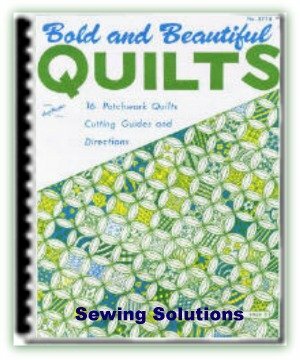 Whether you sew for a hobby or as a job, you will work better in the right conditions. Studio Designs 13362 Eclipse Hobby Sewing Center In black / White Black/White Amazon has a great selection of sizes and styles. The table should be of the right height and width for you to work comfortably. You should not feel cramped and restricted as this can make you uncomfortable. Organization is the key when you are sewing, many items will need to be within easy reach. Sewing tables that offer added storage is a bonus, and a great feature that can make your life even easier. Many items need to be within reach whilst you are sewing. Many of the sewing tables on offer will have drawers and cupboards to store all of these items. If you are fortunate enough to have a whole room for your sewing equipment and items, buying the perfect table will complete the room. 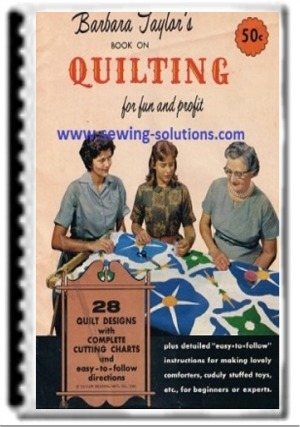 The table should be of the ideal shape for your needs, and the type of sewing that you do. The sewing table will have an area for you to lock your sewing machine into place ensuring that you can sew at speed without fear of it moving. Some designs of sewing table will even offer you a hidden compartment to place the machine into safely when not in use. 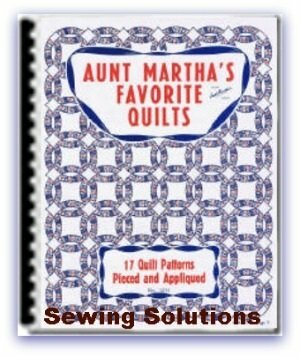 This allows you to use the full length and width of the table for other sewing projects. You should ensure that when you are looking at sewing machine tables, you understand that you will need to spend an adequate amount of money. A larger budget will enable you to buy a table made from top quality materials. Cheaper sewing tables are likely to break easily from the weight of the machine, or you leaning and working on the table. Spending more will give you a quality sewing table that will last for many years. 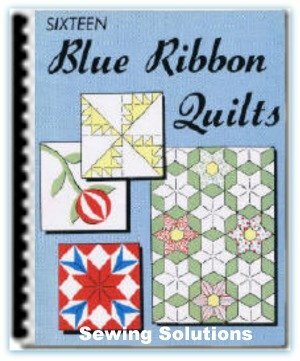 You may even be able to pass it down to your children when they want a sewing table of their own. 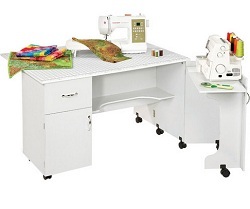 There are many different shops and stores to purchase your sewing table from. Ensure that you research all of the different options available to you. Putting as much effort into the selection process, as you do with your sewing projects. Joann.com is a great place to began.